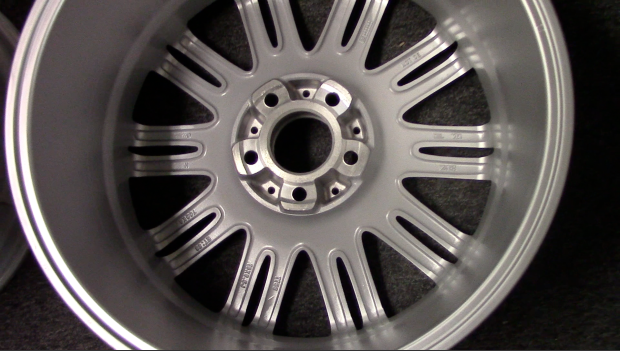 The wheels above are both part number 65432, machined and silver Mercedes OEM rims. Just by looking at the picture, it’s hard to tell which is the original and which is the replica. If you were to turn them over, however, we can spot the difference. OEM number on the original. No OE number on the replica. 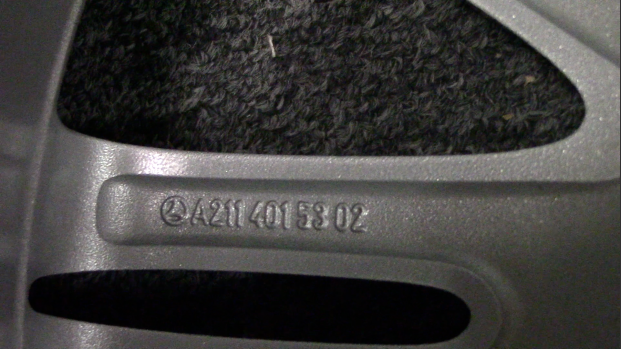 All OEM wheels have the factory number stamped on the back on one of the spokes, and replica rims do not. This is handy information to know if you have a rim that you suspect might be a replica, and you want to be 100% sure. Replica wheels aren’t ALL bad, however. Many replica items tend to have a negative connotation among consumers. Terms like “knock-off” and “copies” may pop up when replicas are brought into the discussion. Certain name brands are status symbols; people like them for the brand itself rather than the item’s function. When it comes to wheels, a lot of people may care more about the function of the wheel rather than the name brand. If you want a wheel that works well and looks just like the original, why not go for the replica option? That being said, you should take caution in where you buy replicas from. Wheels made by the factory go through a lot of testing to ensure they are made well and can be driven on safely. Replicas, on the other hand, are made by many different companies and people. As a result, the materials used and the quality of the wheels will vastly differ. To be safe, keep this phrase in mind when shopping for replica wheels: you get what you pay for. Some are made so cheaply that it’s only a matter of time before the wheel cracks or bends from a small pothole. So make sure you really do your homework: don’t sacrifice quality and safety for the cheap price tag! With any of our wheels, even our replicas, we make sure they have great structural integrity. We check them for roundness and trueness and try to spot out any other structural defects, so you shouldn’t fear when purchasing a replica wheel from us. 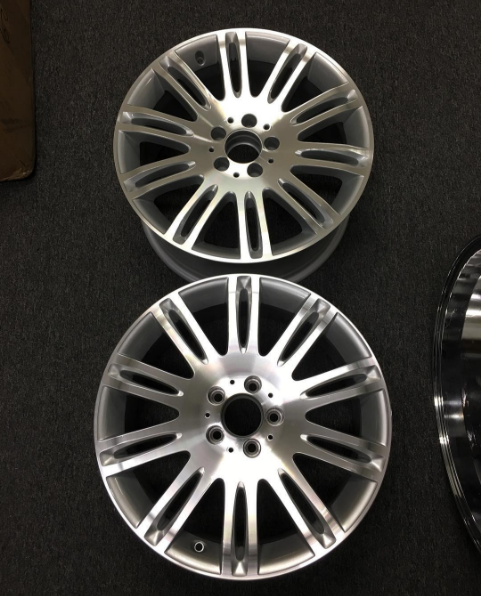 We don’t have replica options for every wheel, but we do have some for certain wheels and will offer them if we are out of stock on the original, or if the stock rims are quite expensive. Plus, our replicas are usually brand new! Sounds like a great deal to me! Another interesting thing to note is that in some cases, the replicas are made better than the original; this could be because the ones made by the manufacturer are defectiv in some way. So, whether you’re thinking about replica wheels, or still want to stick with factory wheels, we’re here for you.